I'm a huge fan of both the show, The Voice and karaoke. I've played many different sing-a-long games before and I have to say this was a pretty fun game. It comes with the game and with a microphone as well. My daughter and I were both very excited to play together. When you first start the game you are given the option to audition or you can go into party mode and sing with seven of your friends. Party mode is really fun when you have a group of people, it's definitely entertaining. If you decide to audition, you're given a list of songs to choose from and while you're performing, just like in the show, The Voice, the judges who think you are for them pick you and at the end of the round you are given the option to choose which genre you want to go in. There's four. Rock, Pop, R&B and Country. It's funny because I got all but the Pop judge that wanted me on their team. I love pop music, so I knew I'd have to play again once I finished the game so I could get all four judges to want me on their team. Once you pick which genre you want to go in you begin your first round. 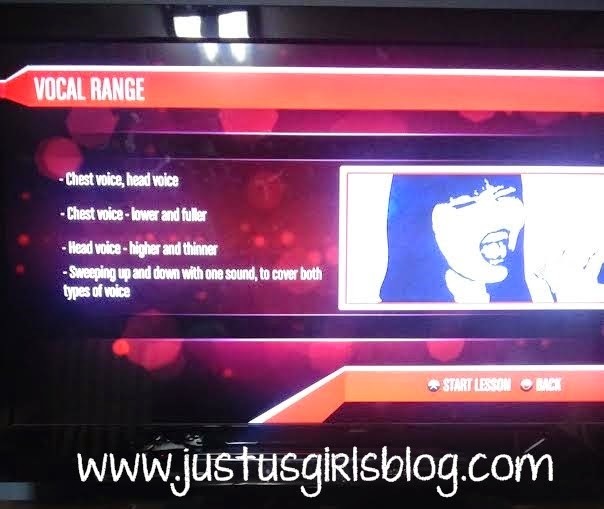 Now before you go into your first round you are given the option to practice your vocal skills before the round begins. I found this pretty helpful and so did my daughter. You're learning breathing, singing and harmonizing tips, which actually really help you. 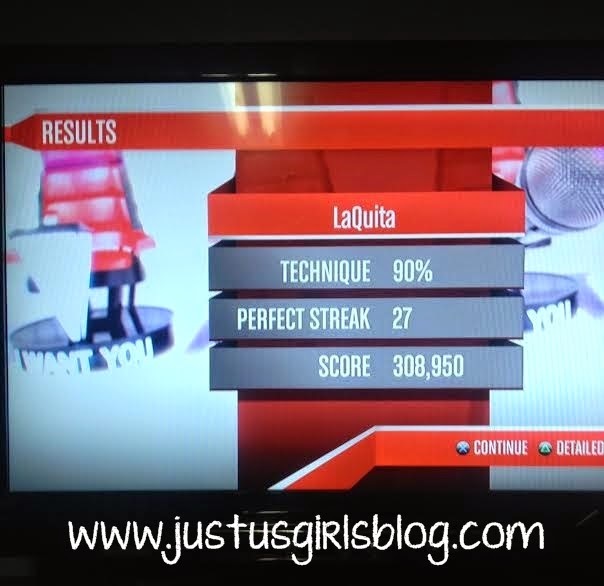 Once you are done with practicing your vocal skills you head to each round and battle it out with your opponent. From there you battle it out each round until you become, "The Voice." I thought this was a pretty easy game. I played and so did my nine year old daughter and she had no trouble at all with the game. In fact, she loved it and thought it wasn't too hard. We both loved how this game is exactly like the show, you go from auditions to battle rounds to the finale round and it's a really fun and great game to play, especially if you love the show. The only thing I think I would change in this game would be if the songs in the game were sung by the original artist. That was a bit disappointing, but I quickly got over that. I also wish that the judges weren't shadows and that they were actually the original four judges from, "The Voice." But I could see why they would make them shadows considering there are many different judges that have been on the show since it first started. All and all this was a great game and I love playing it and love that it's easy enough for my daughter to beat. 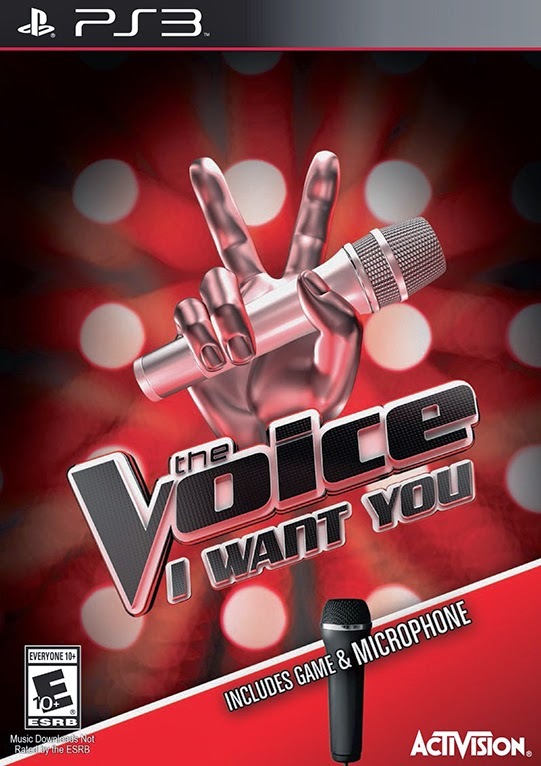 This is a great gift this holiday season for both fans of The Voice and those who love sing-a-long video games. Disclosure: All opinions are my own. 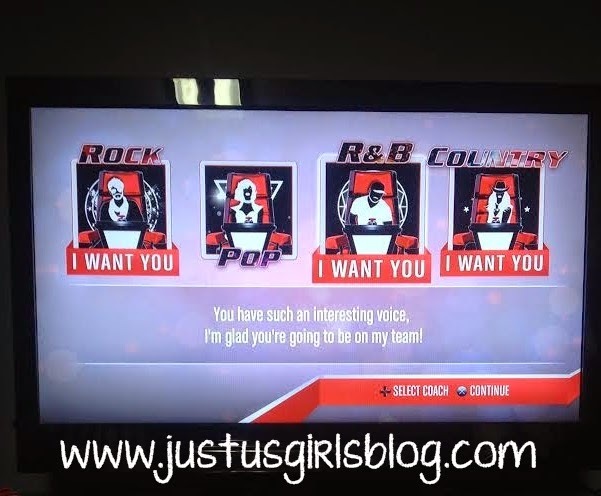 I received The Voice I Want You on PS3 at no cost for the purpose of this review. No other compensation was received.